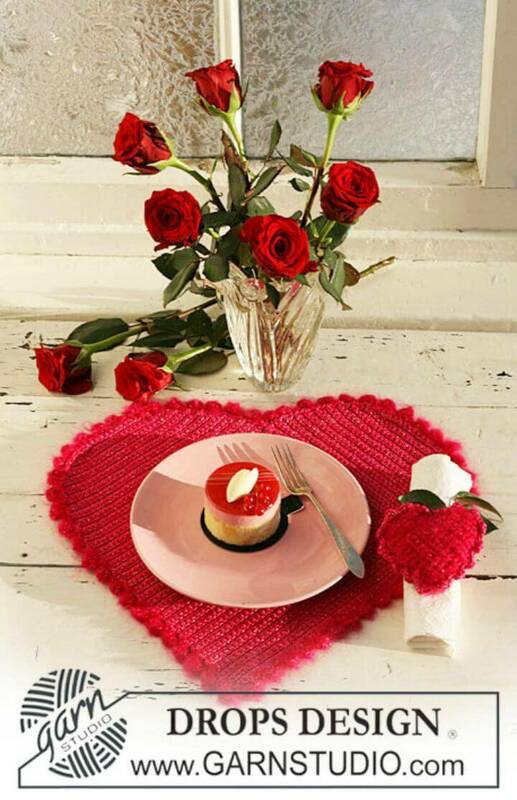 A Valentine’s Day is a day of love or to spread love, and it is a complete holiday! 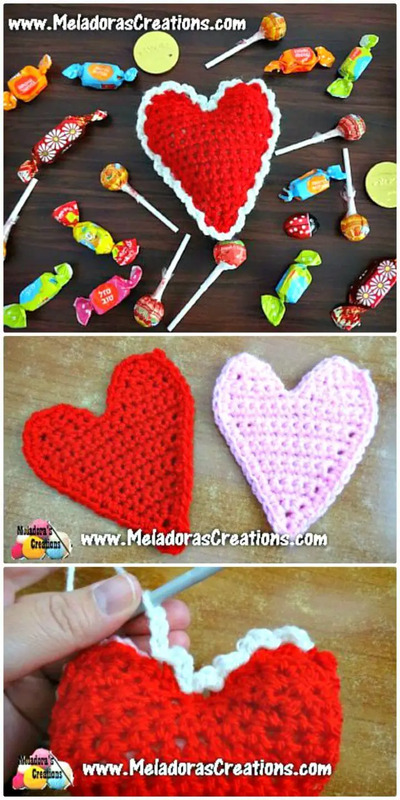 It is mostly a misconception that Valentine’s Day is only for couples and other have nothing to do with it, and this is wrong, this is the day to show your love for anyone from a toddler to a mother and from friend to neighbor! 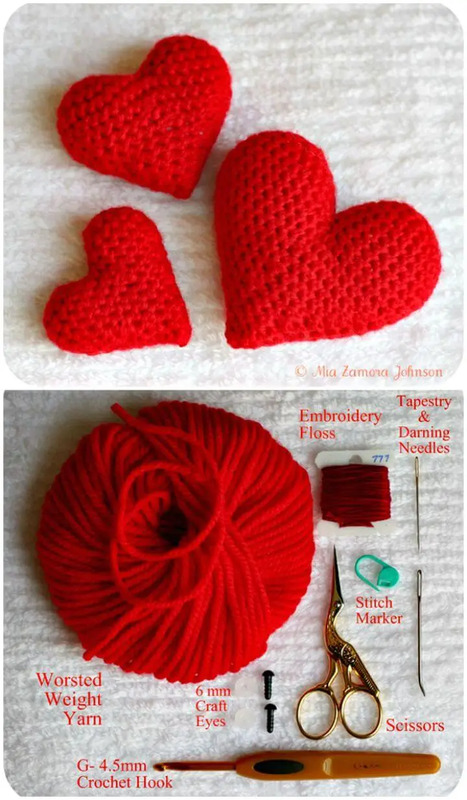 So, you can also give heart-winning DIY gifts to your kids, mature ladies in a home and also to other people you love and care about! 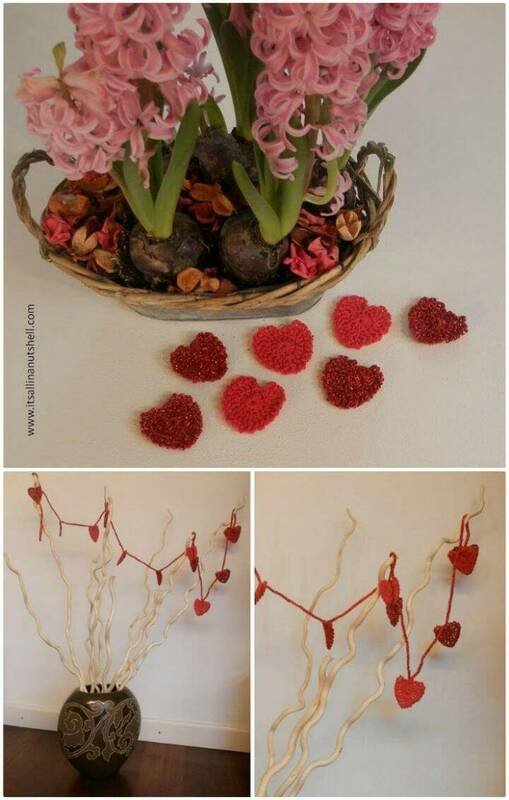 Have you decided some awesome gifts for the Valentines Day that will simply go eye-catching and pleasing? 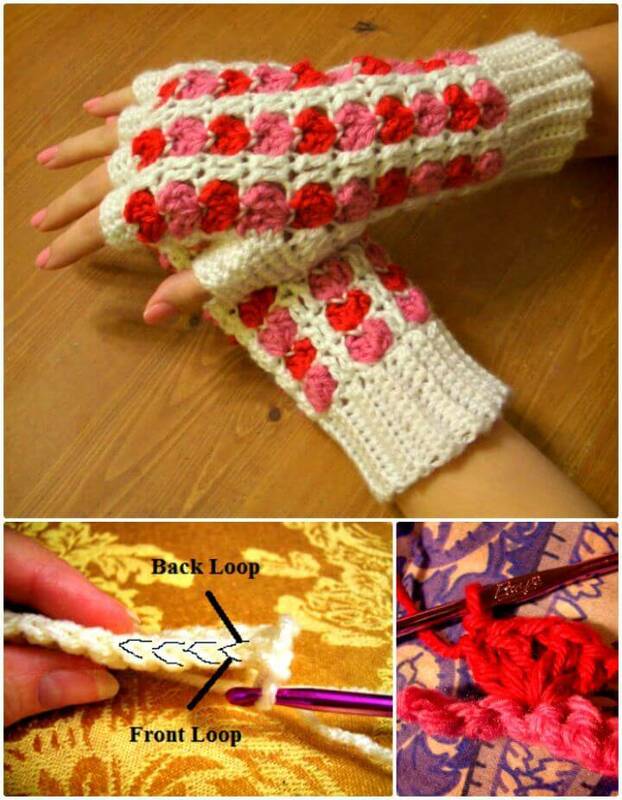 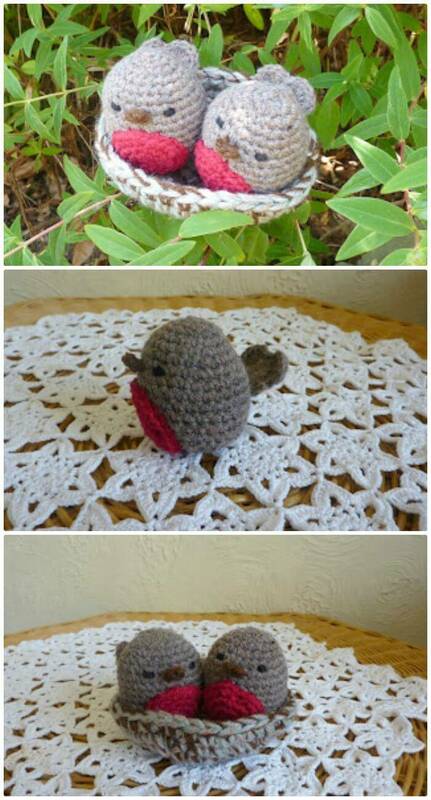 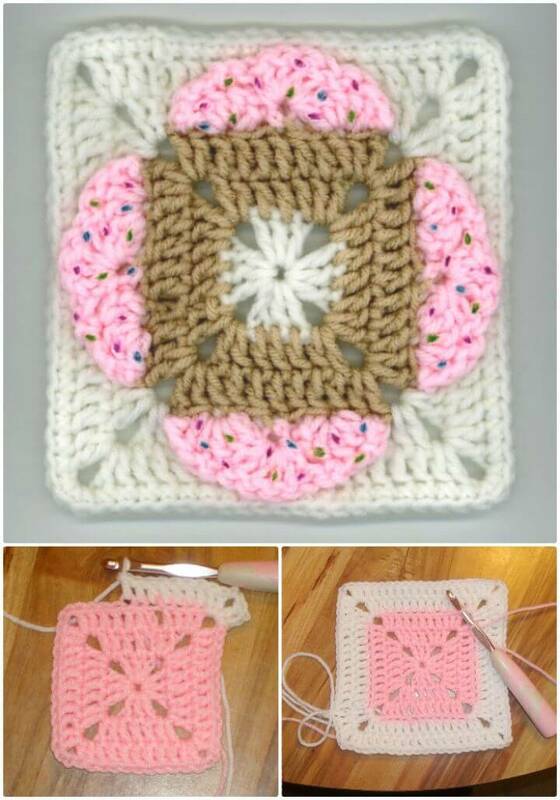 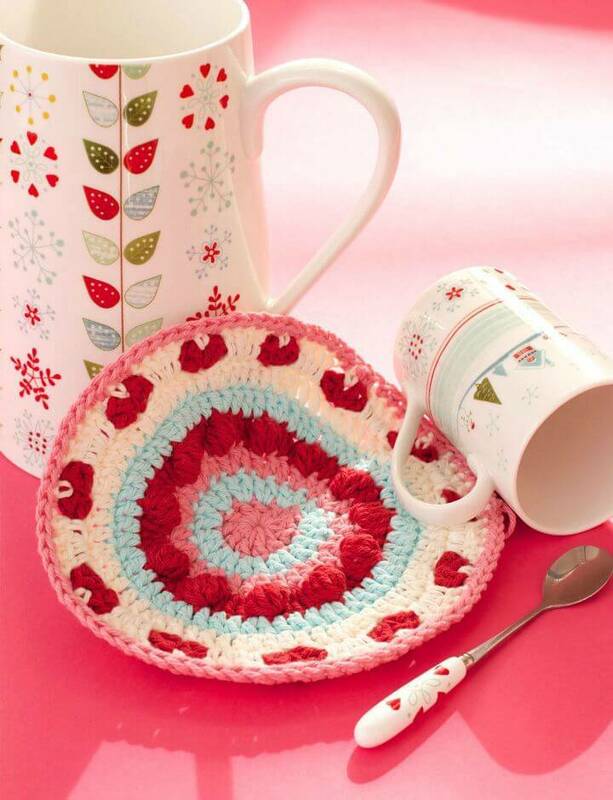 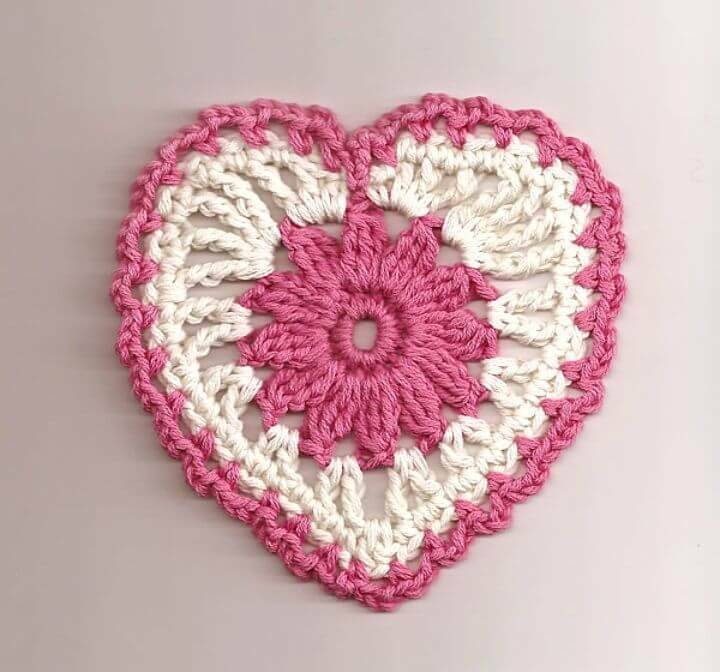 If not yet then we would recommend you to go with some handmade lovely DIY crochet gifts, in this case, your art of crocheting can really help you out! 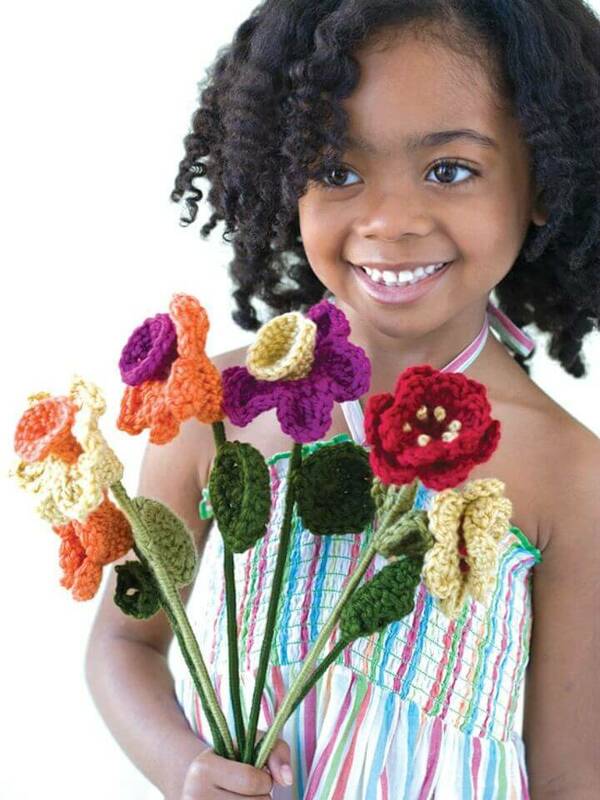 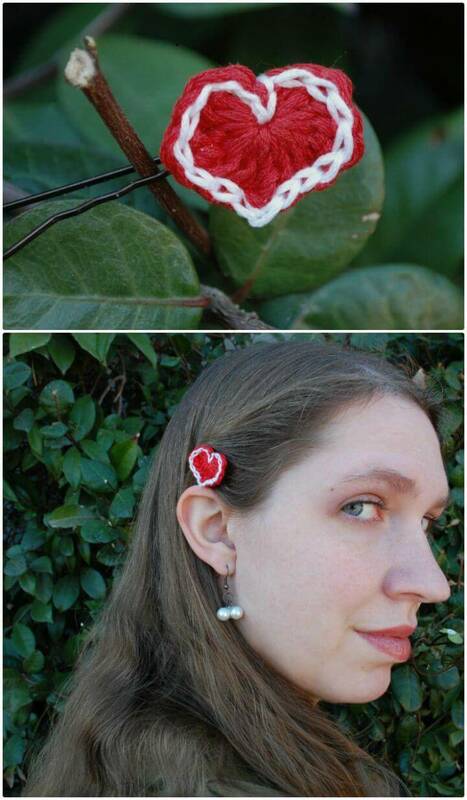 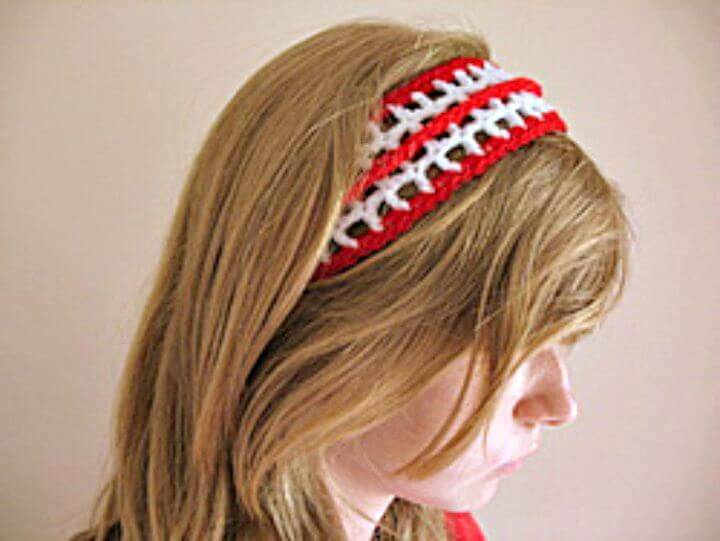 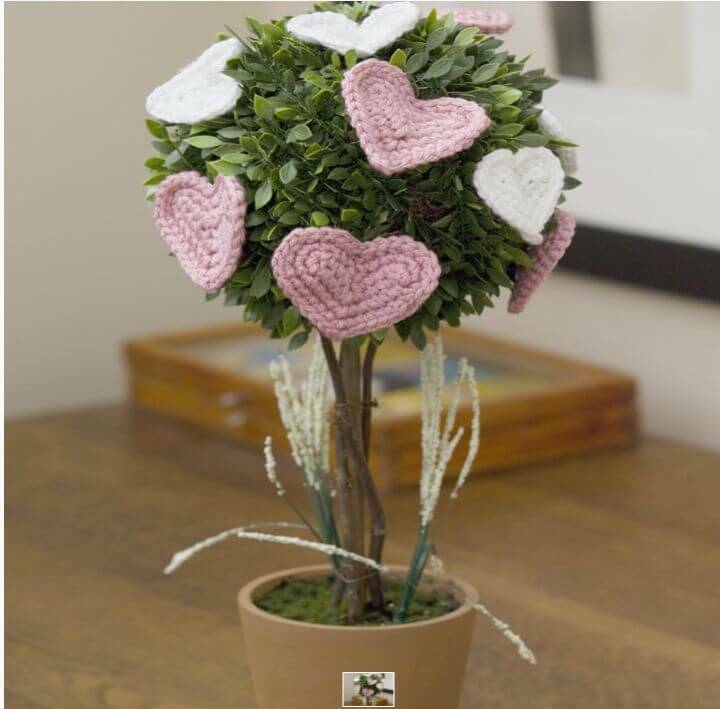 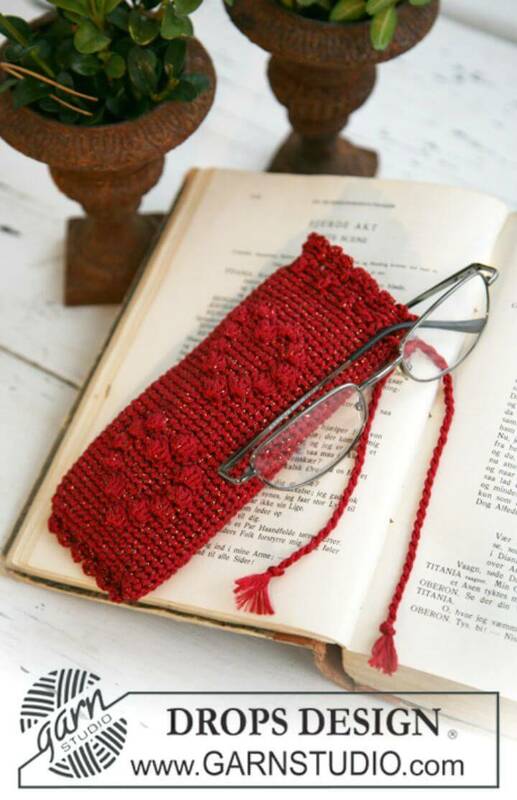 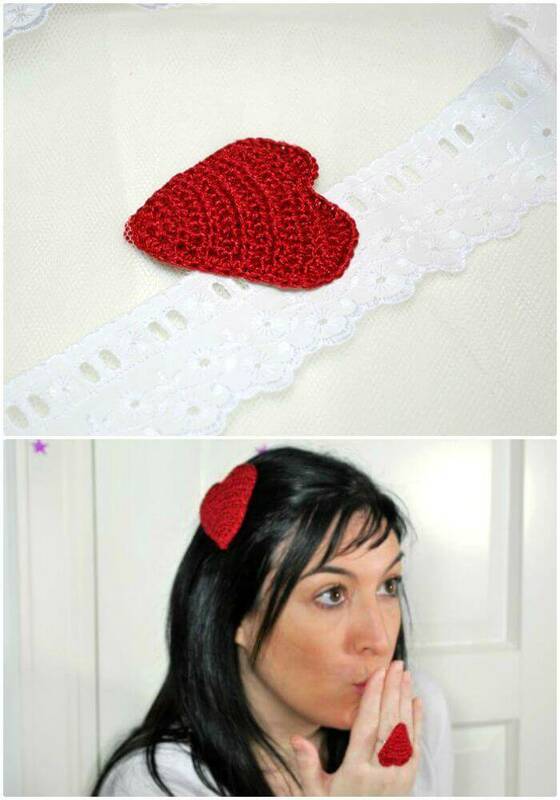 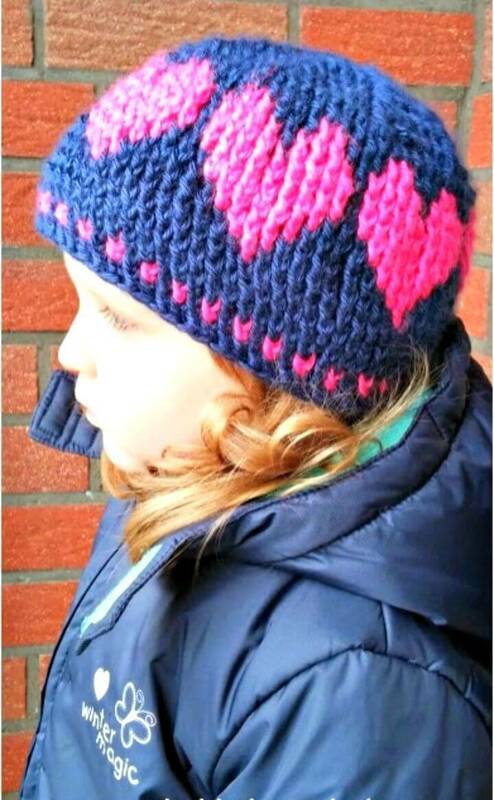 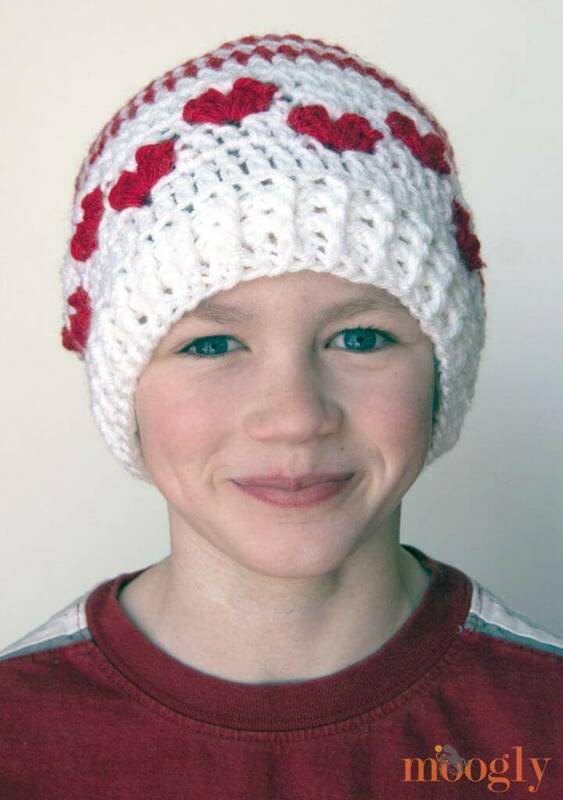 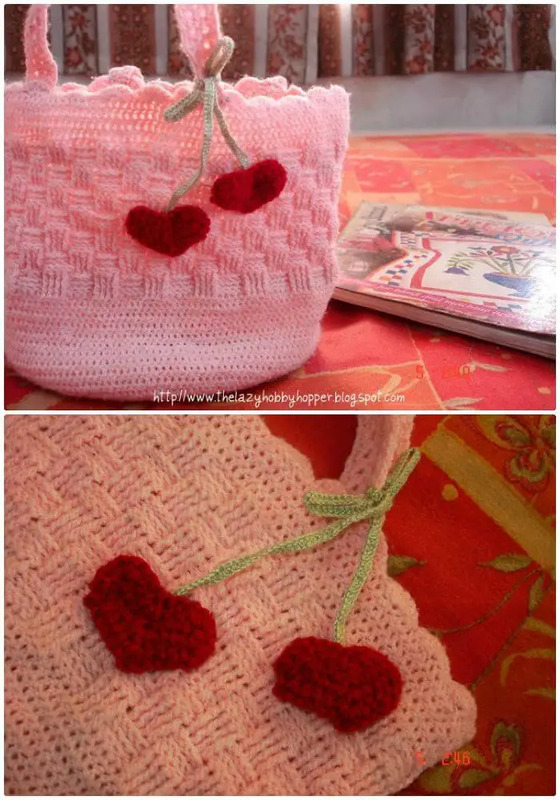 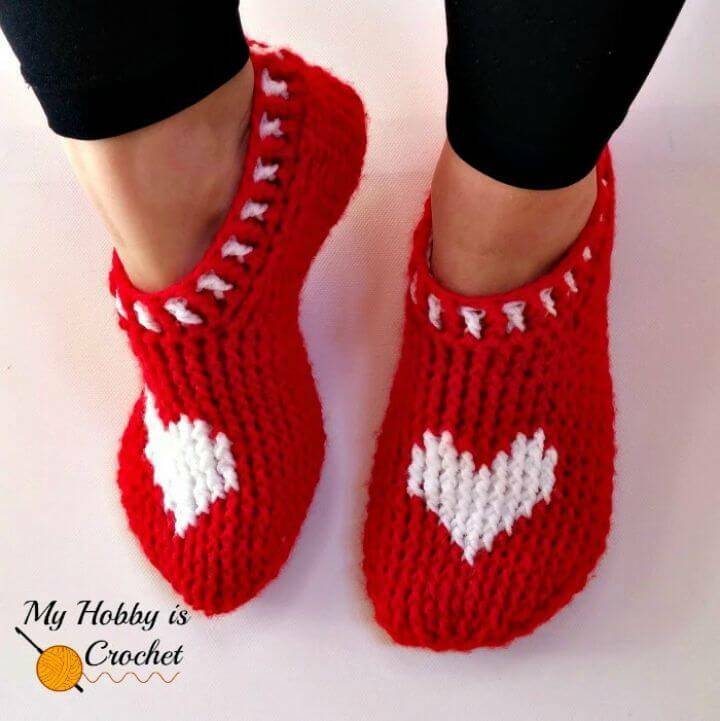 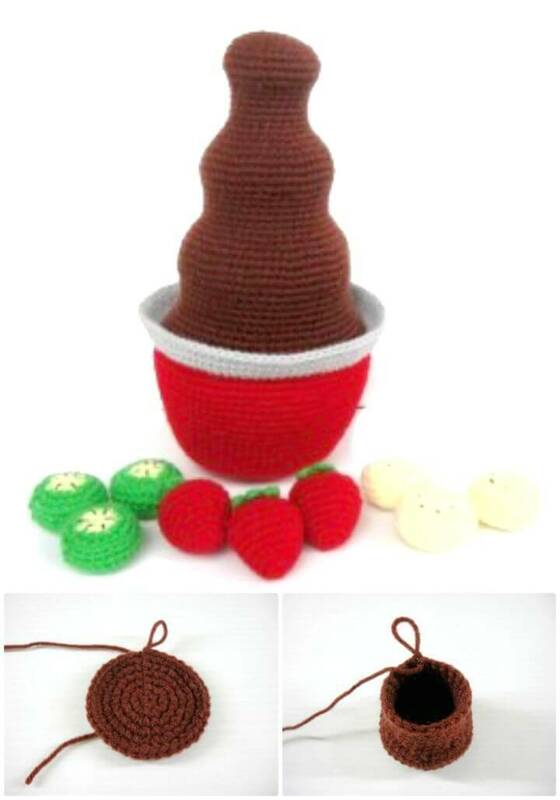 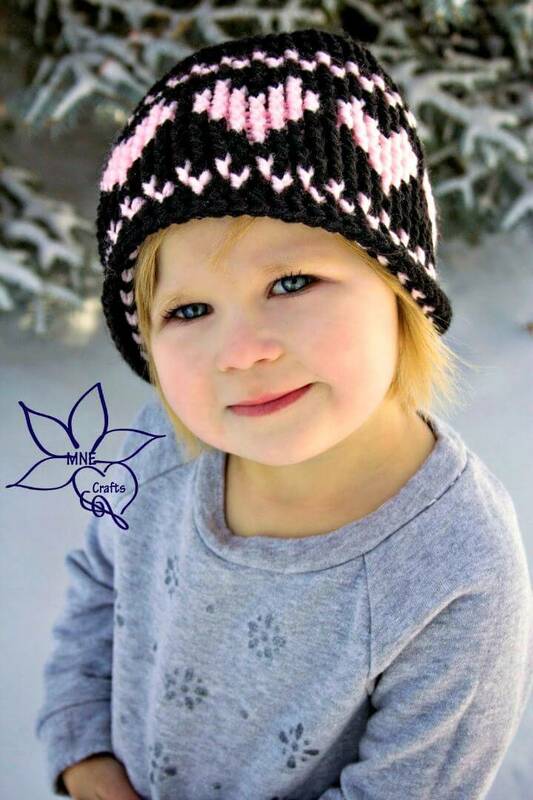 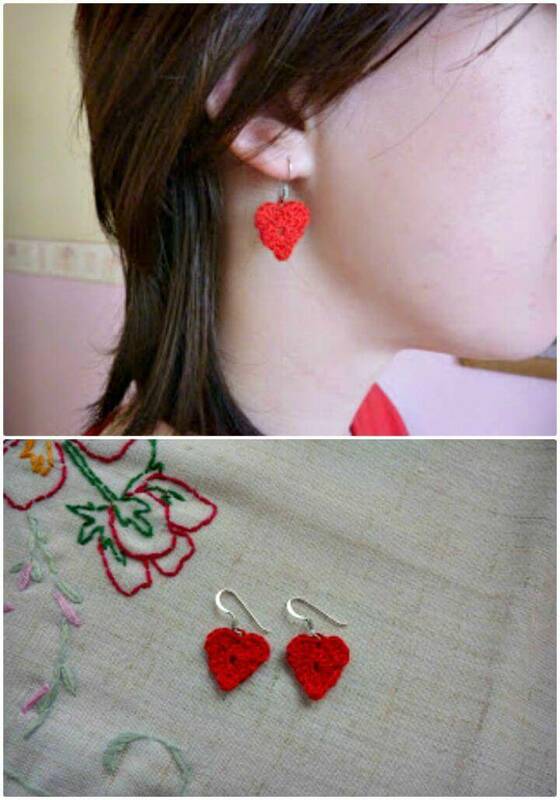 Just get a little smart first and then get busy with your hook to crochet valentine’s day patterns from simple crochet hats to adorable crochet clothing with some fetching heart motifs, such a crochet patterns would just make outstanding presents for the day! 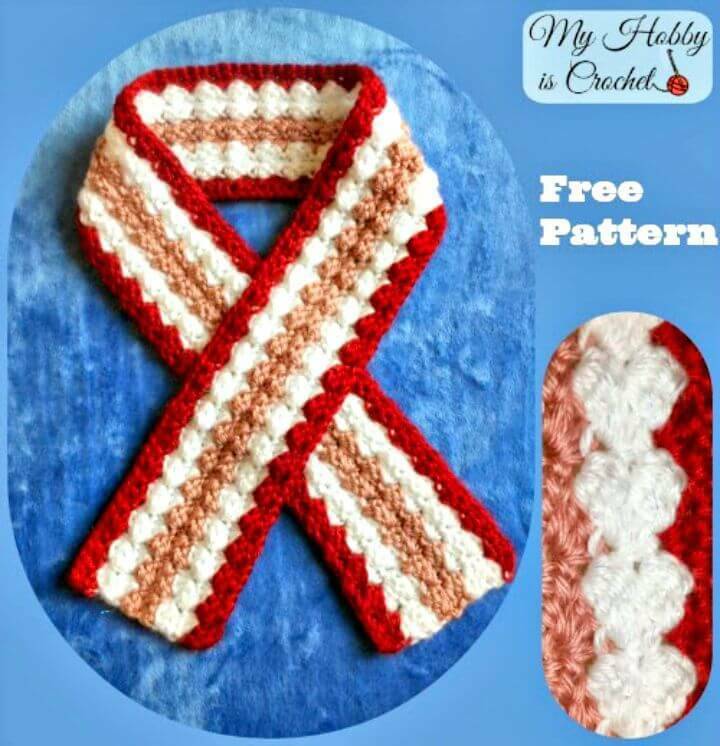 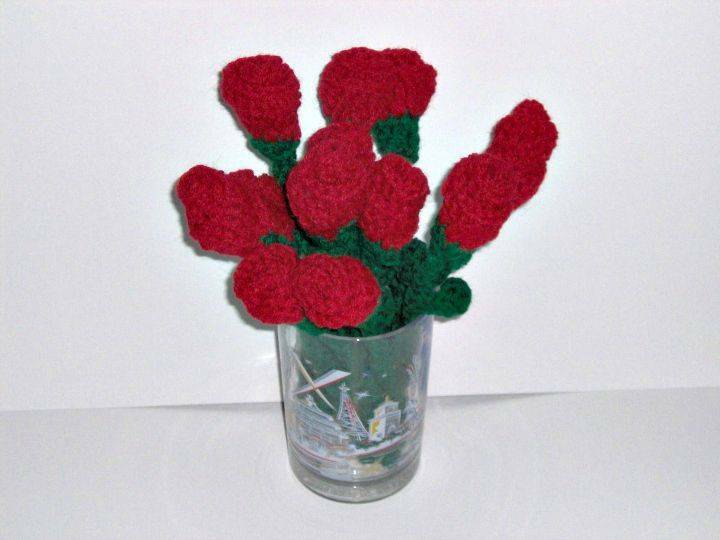 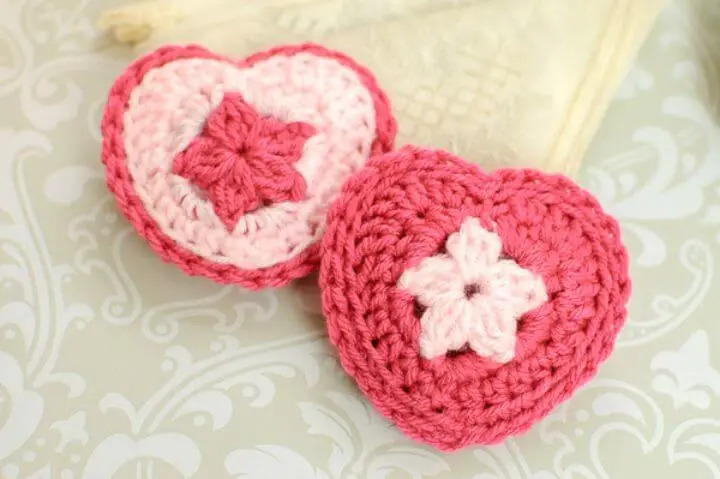 Just to let you know that what special you can crochet for this loving event, we have round up these 94 Free Crochet Patterns for Valentine’s Day that are sure to make the best Crochet Valentine’s Day Gifts for the day! 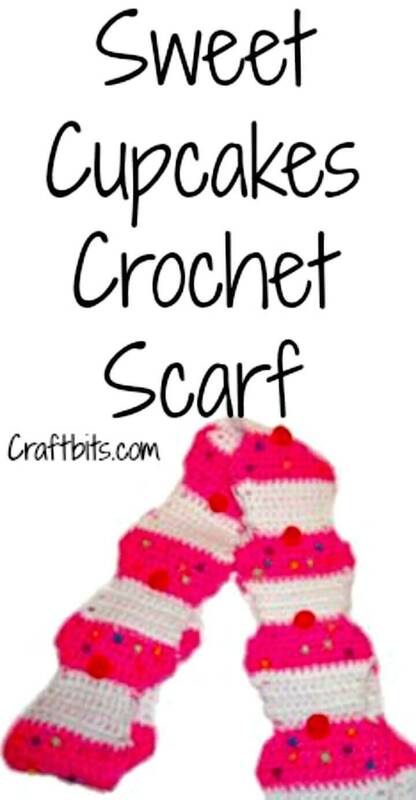 In this collection, you will find the adorable gift ideas for your nice and nieces, nephews, parents, grandparents, neighbors and also for close friends! 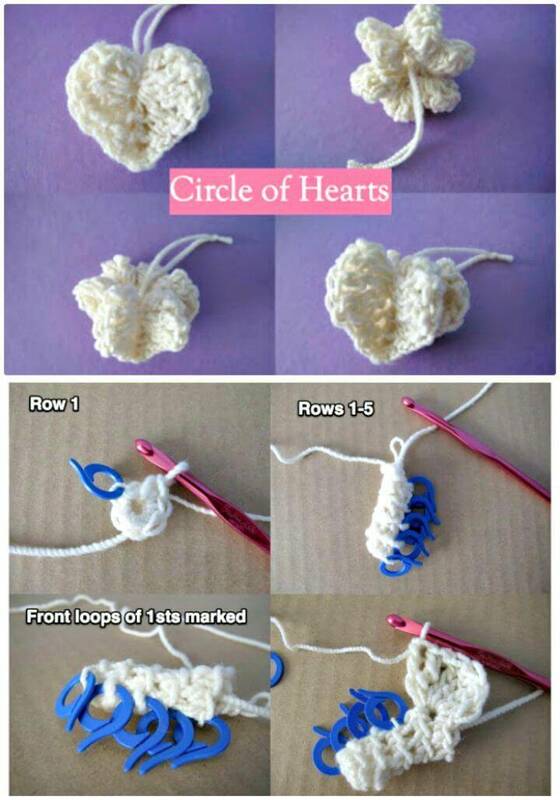 Crochet stuffed animal toys with precious heart motifs and let them go in hands of a person you love and care about and it will just show you love for him/her! 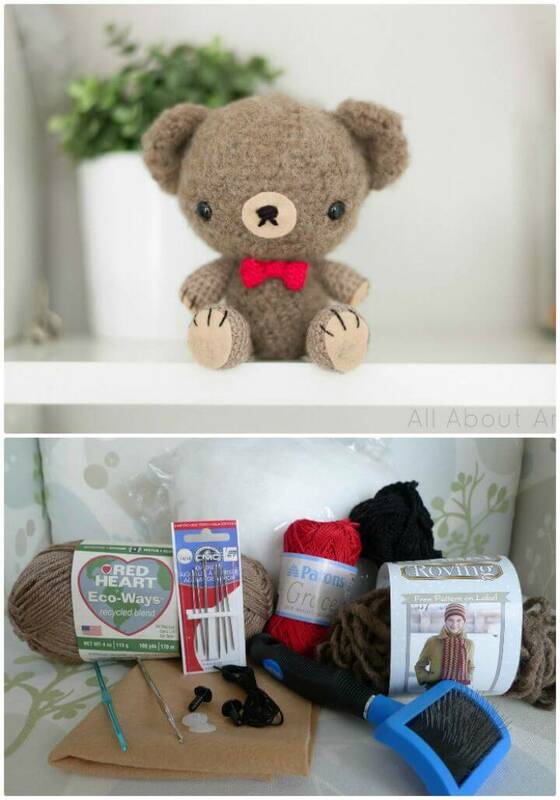 A perfect example here the crocheted teddy bear that comes with accent dark pink bow! 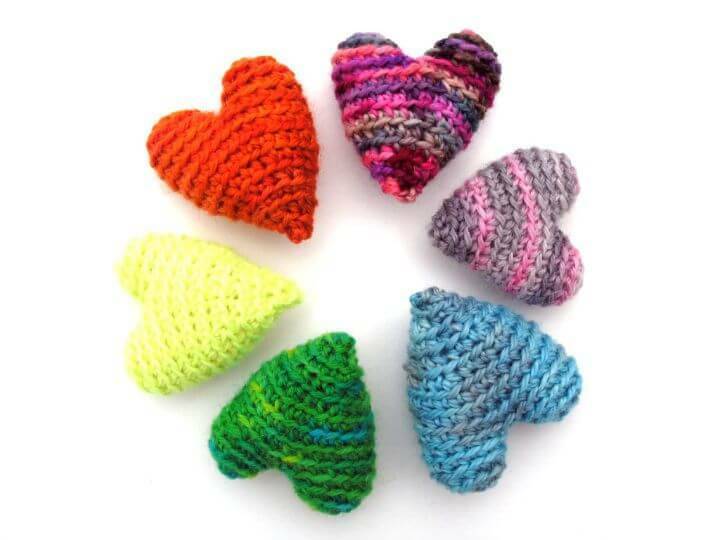 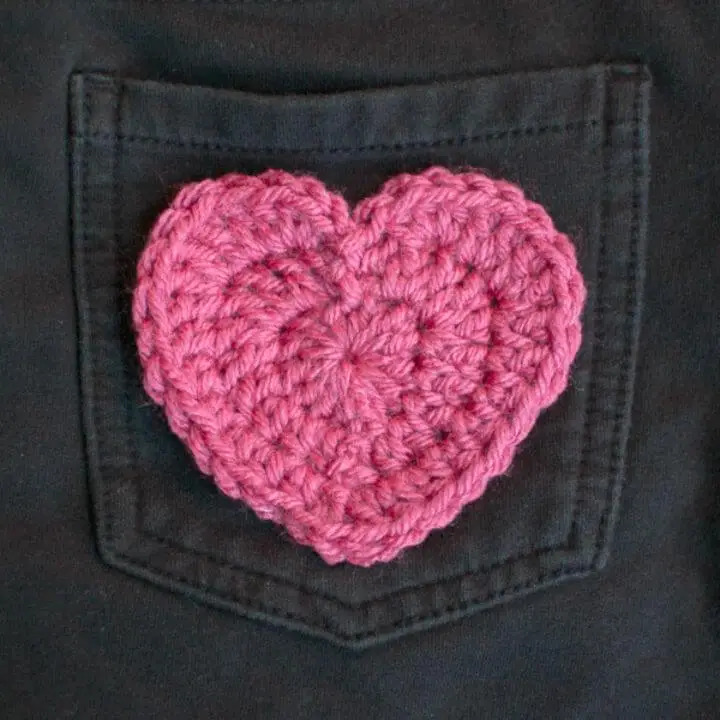 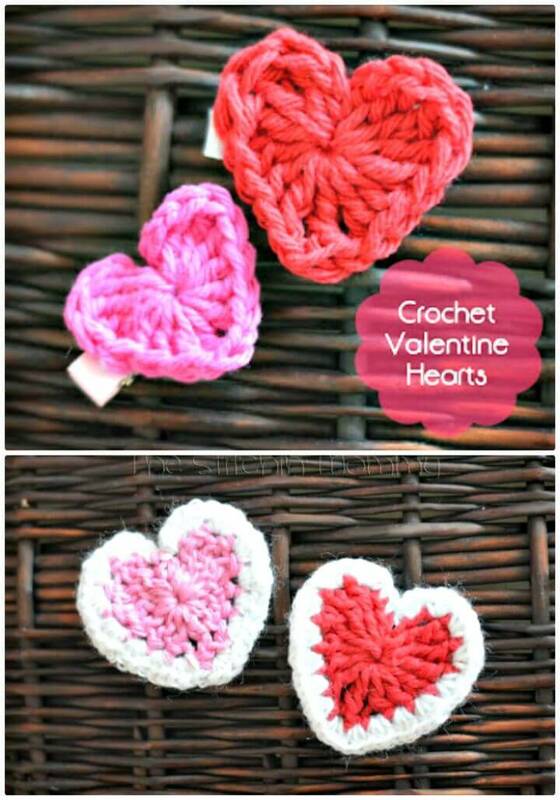 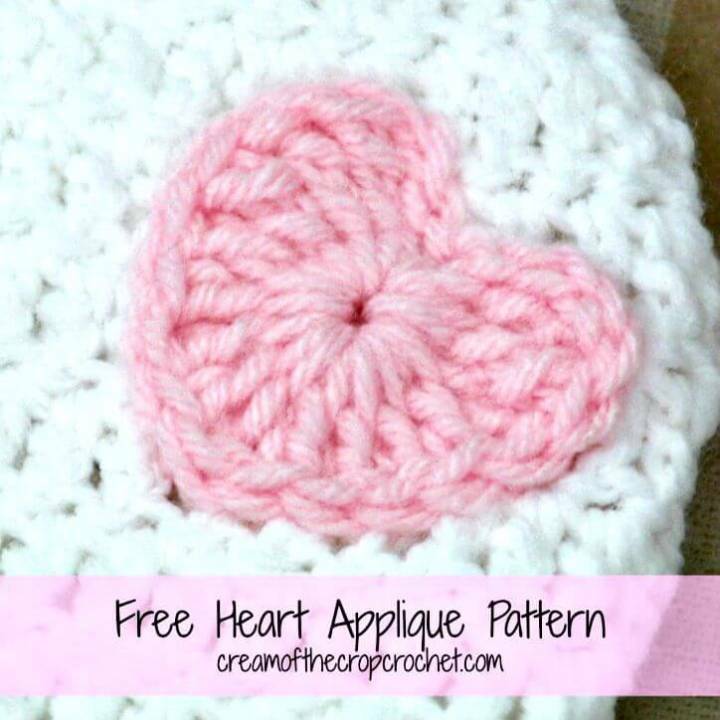 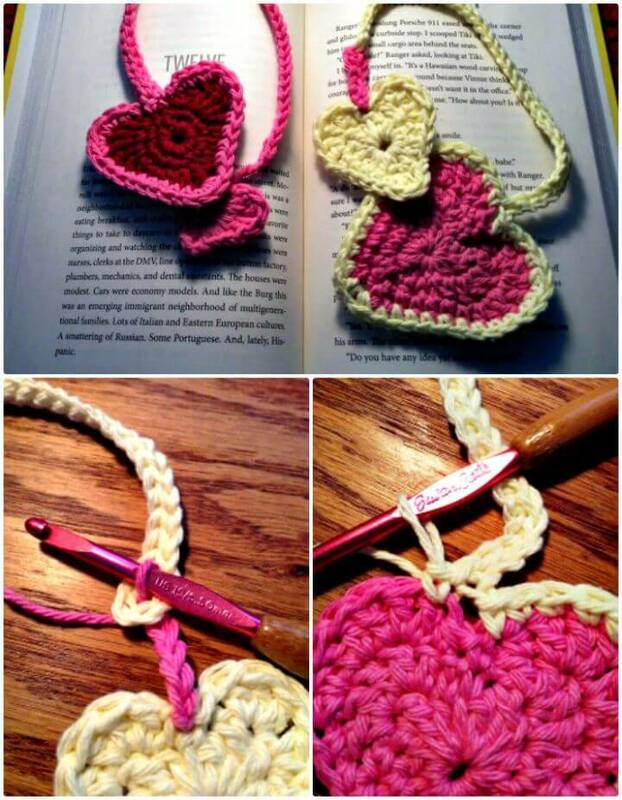 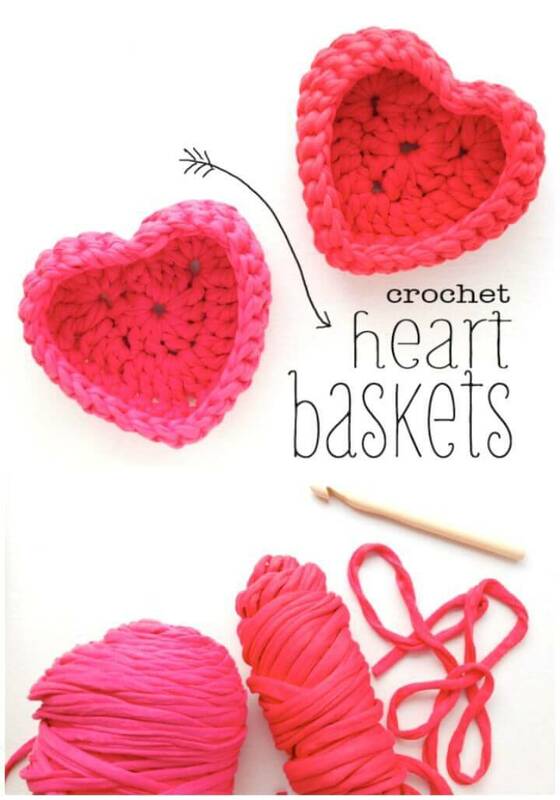 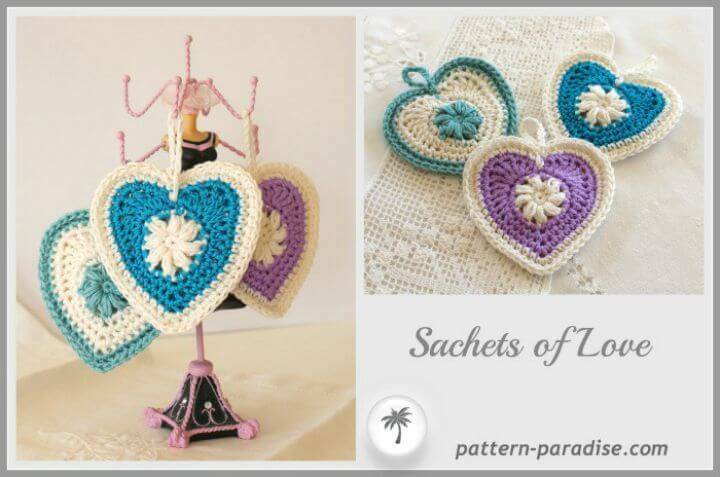 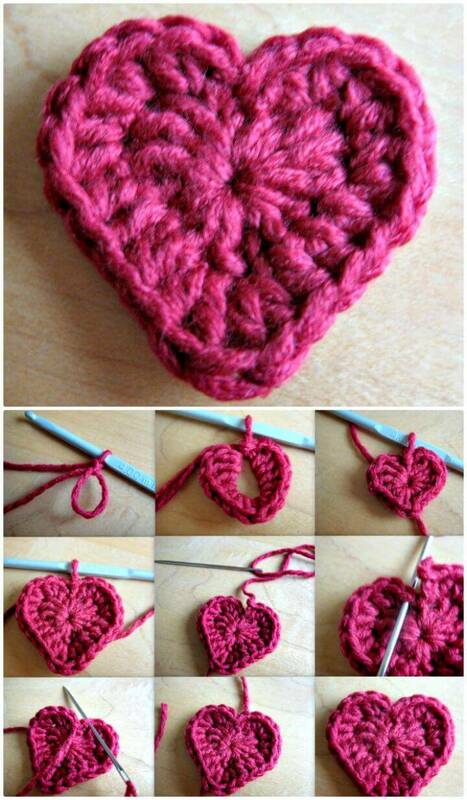 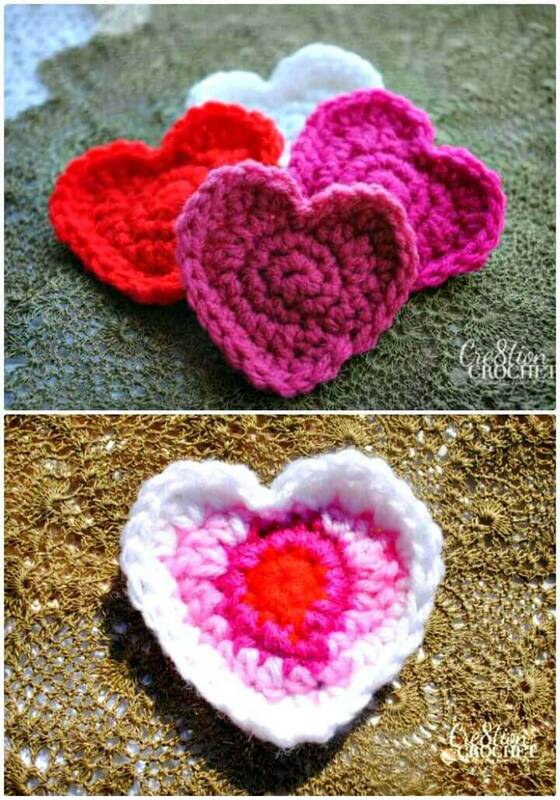 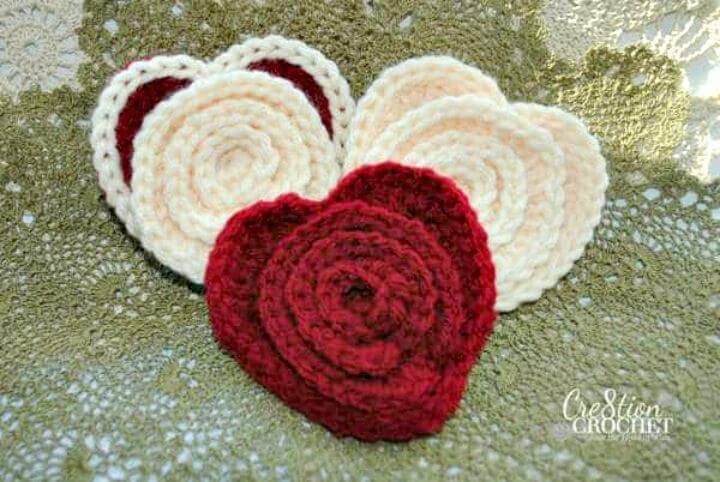 The heart shape is the symbol of love, so you can crochet tons of different heart shapes to give as cute mini Valentine’s Day gifts to your beloved ones! 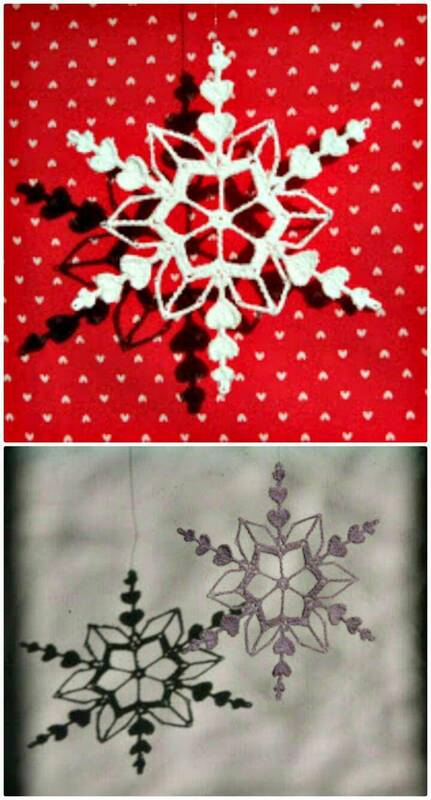 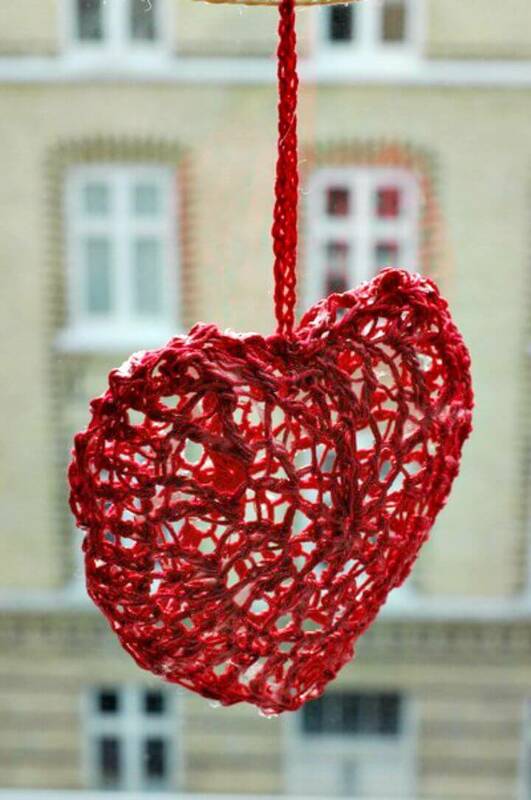 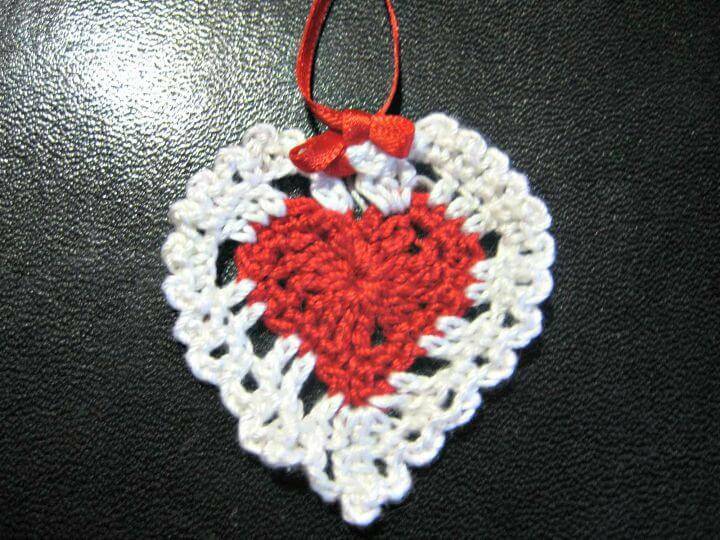 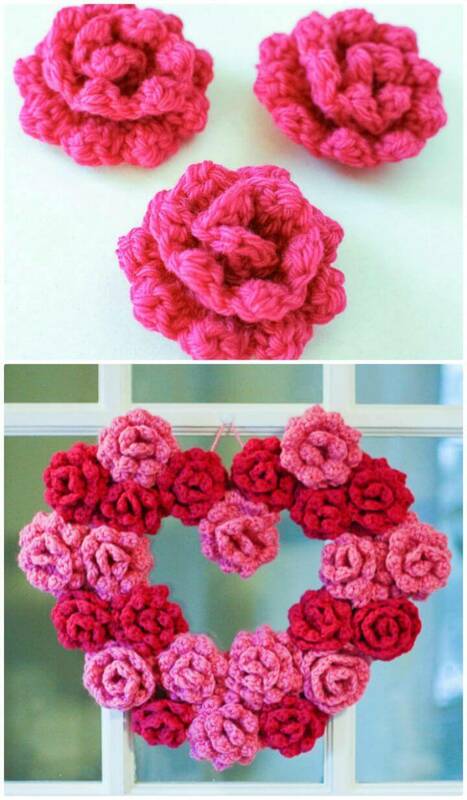 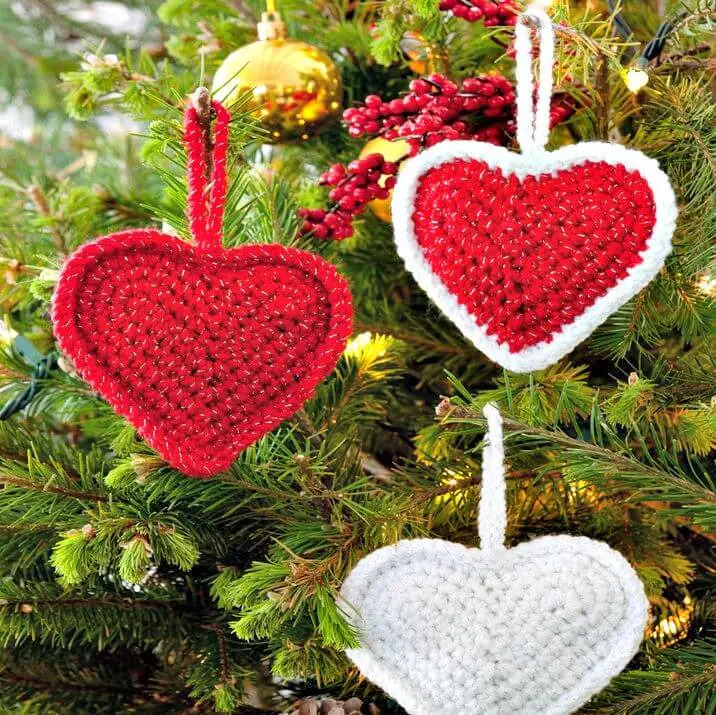 Moreover, you can also crochet these hearts with little yarn loops at backside so they will make the perfect hanging ornaments for a Valentine’s Day party area! 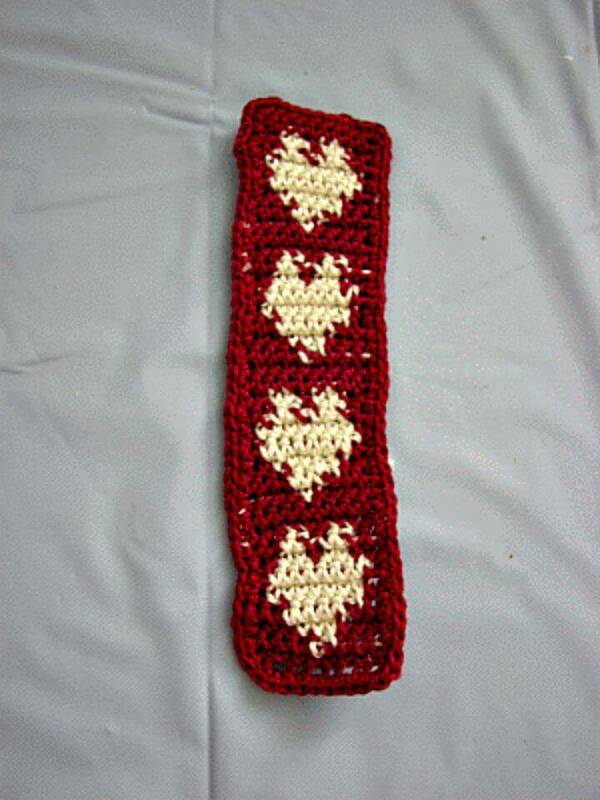 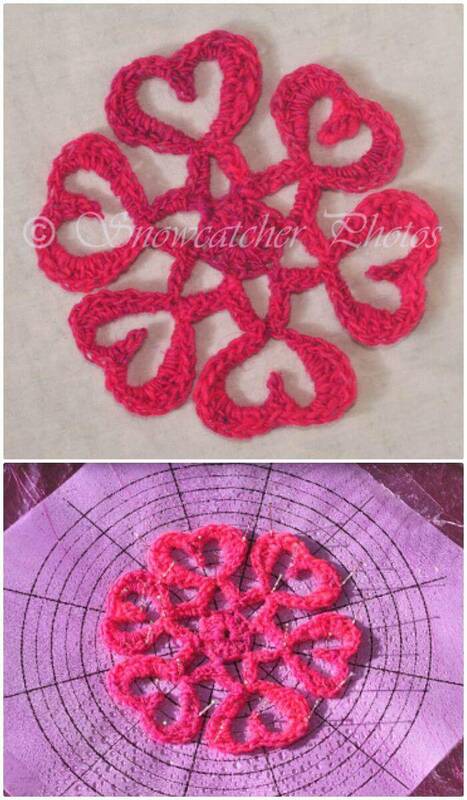 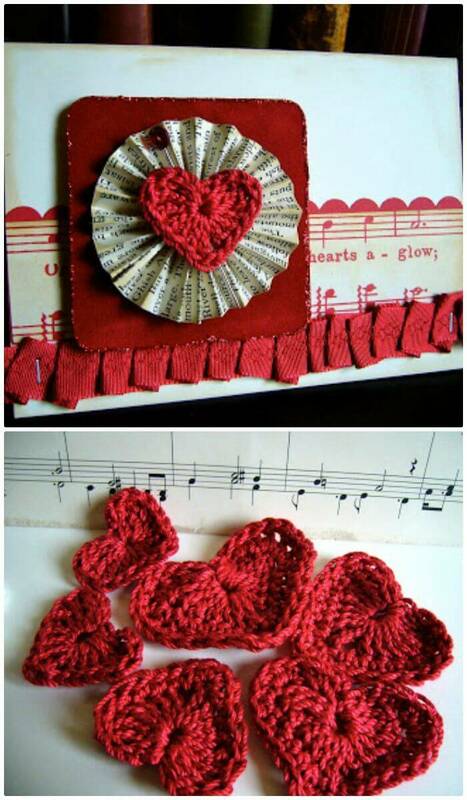 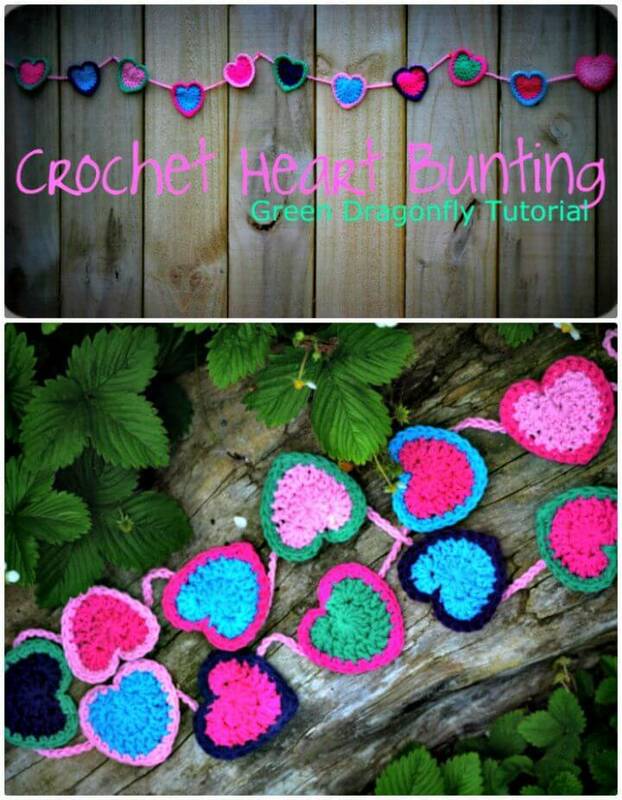 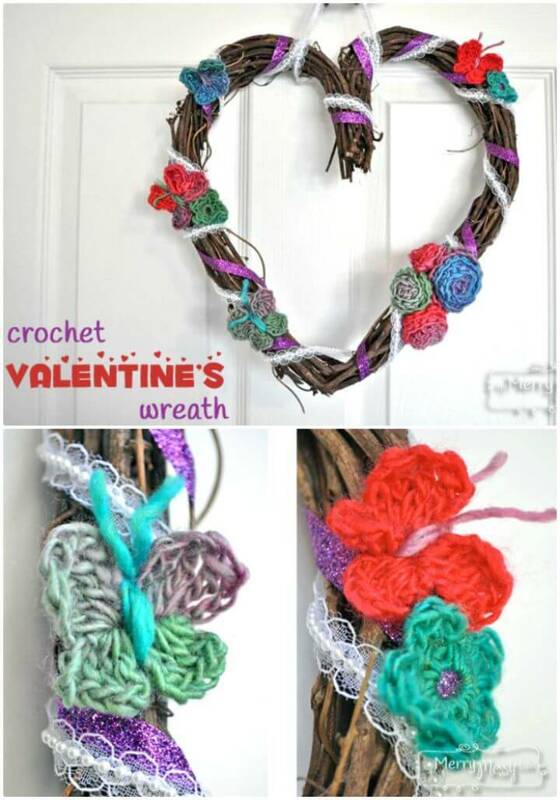 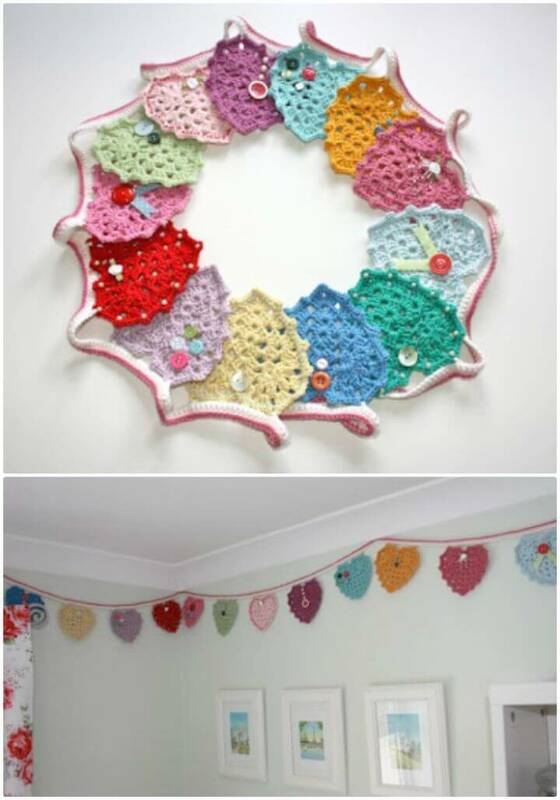 Furthermore, just get these crochet hearts onto a piece of string or yarn to make outstanding love buntings and garlands that will speak volumes for Valentine’s Day love! 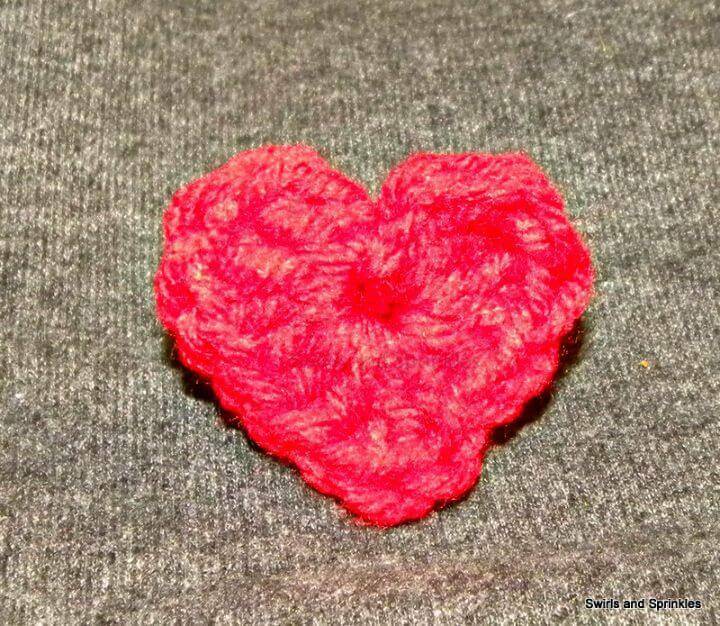 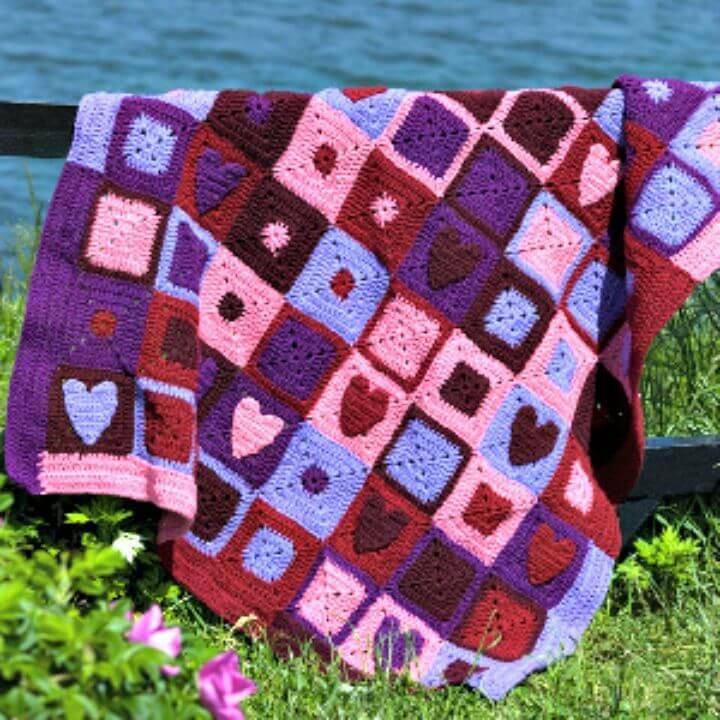 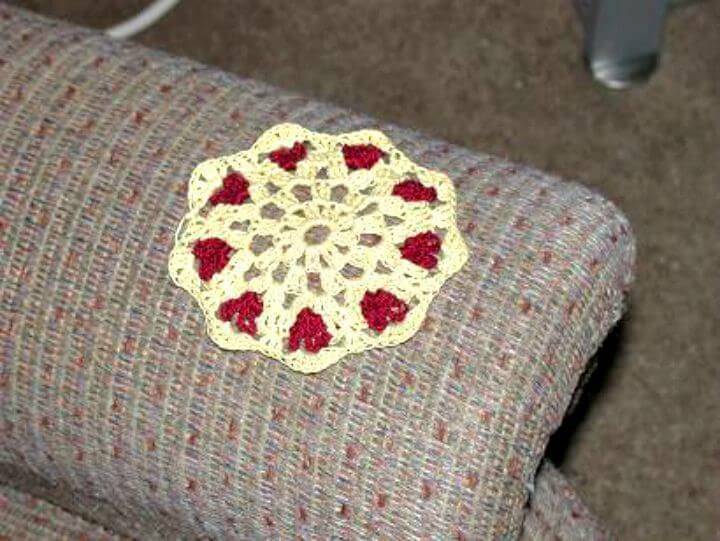 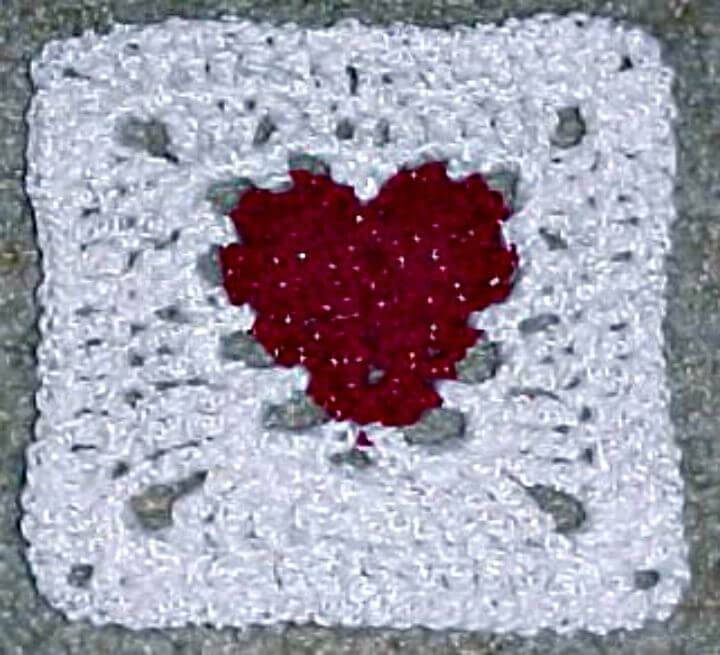 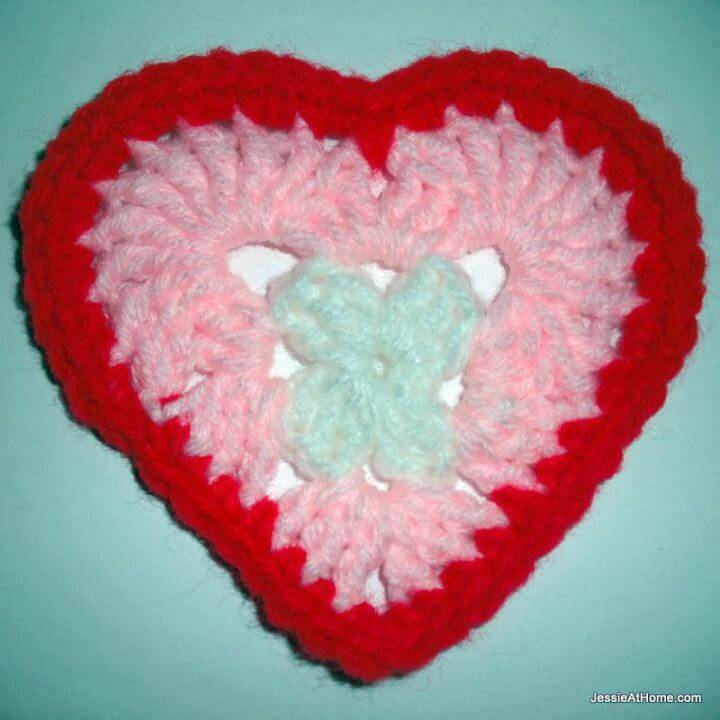 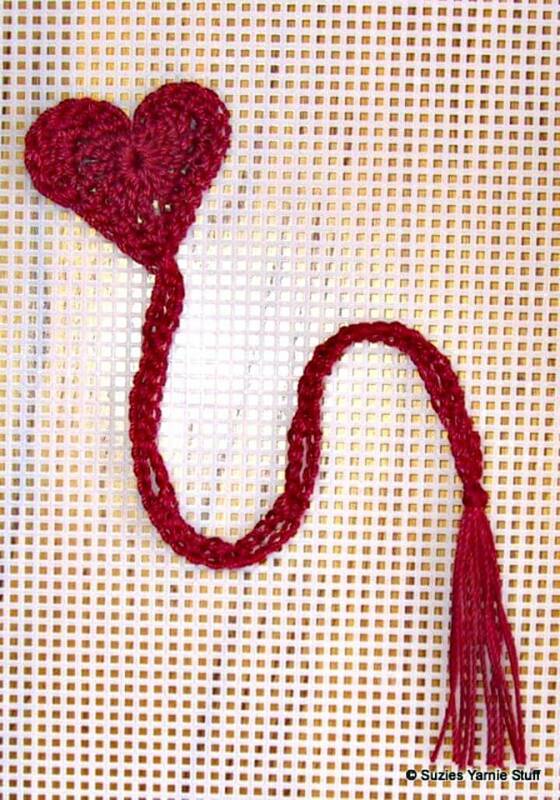 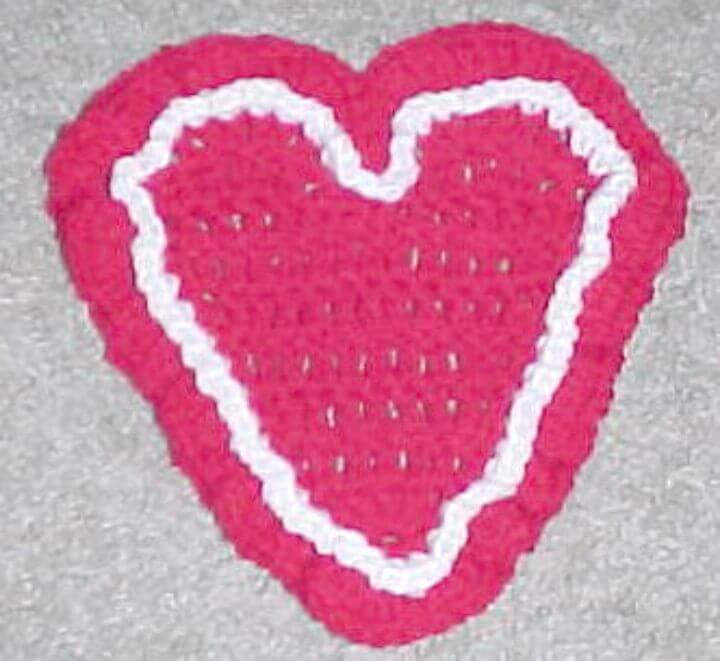 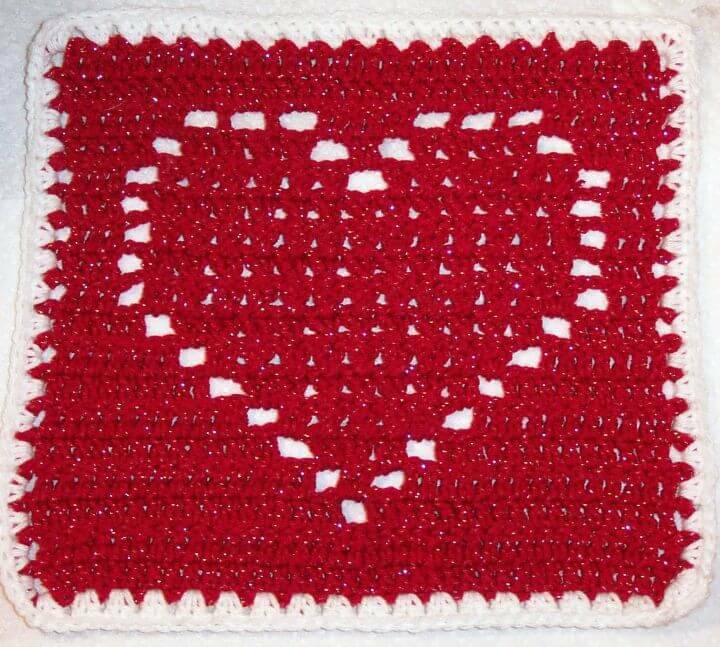 Crochet also the heart shape applique that can be crocheted onto various other crocheted items as a reminder of your love! 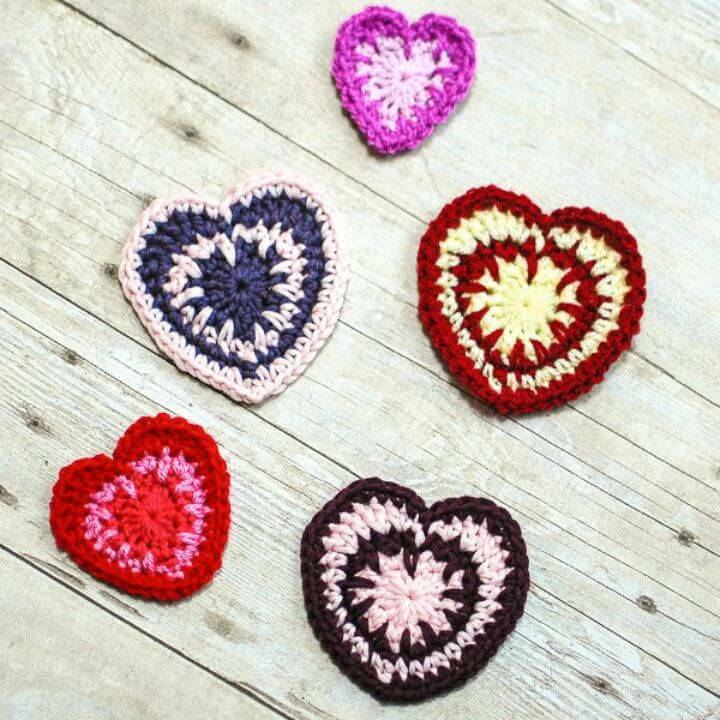 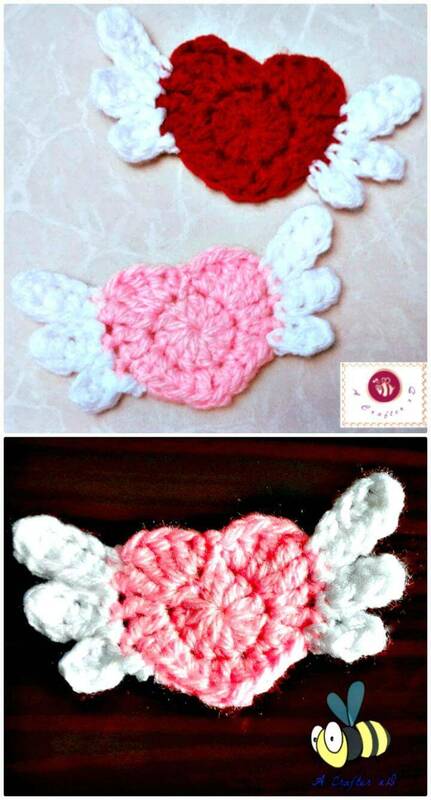 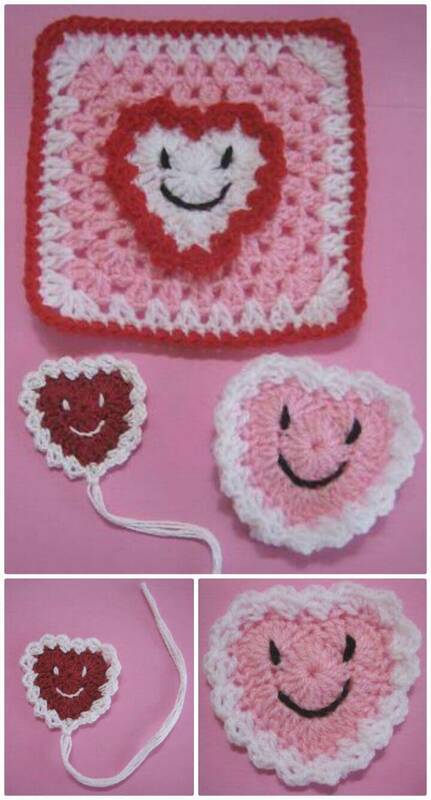 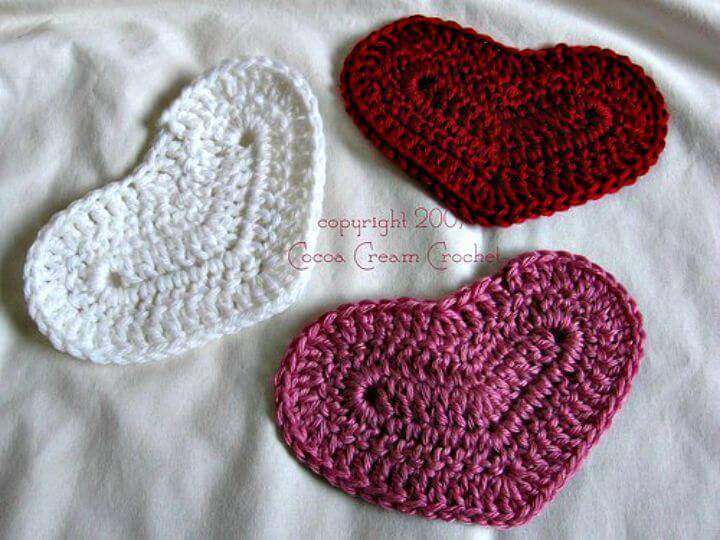 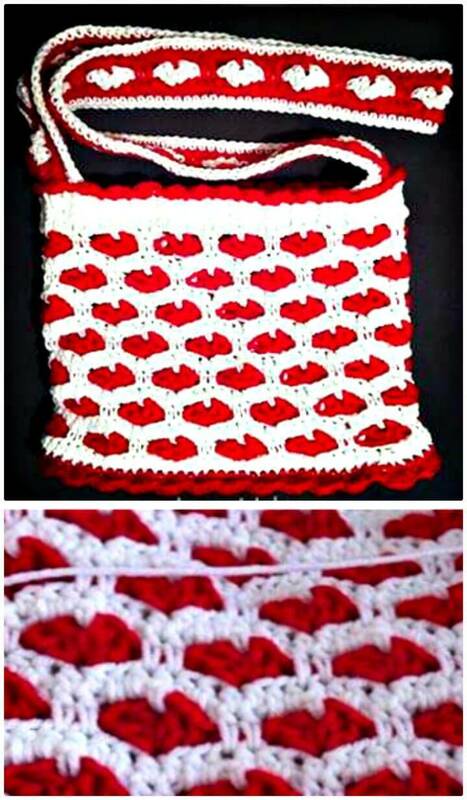 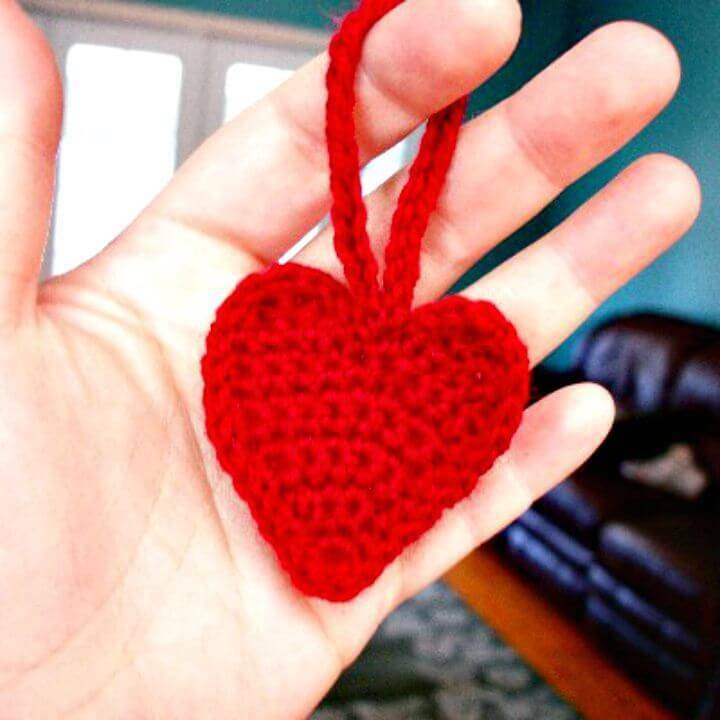 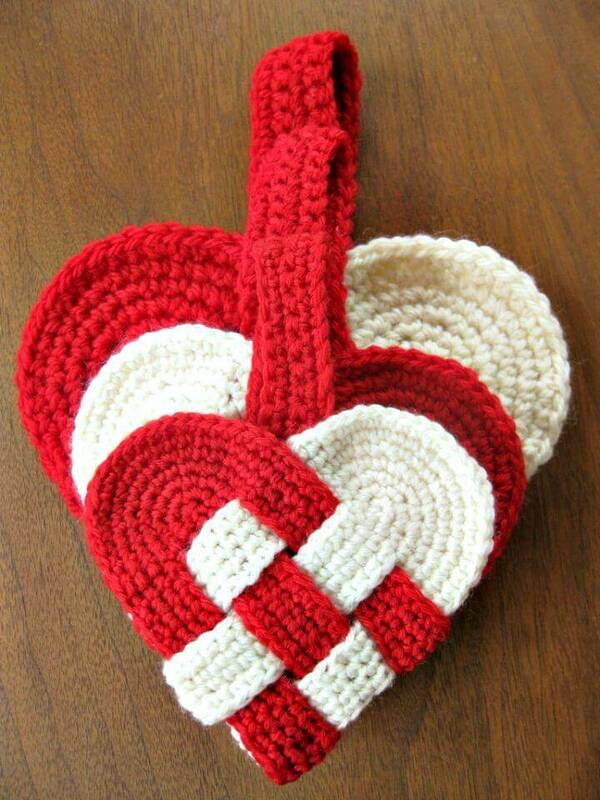 Crochet also heart shape coin purses for the kids and also the cute heart shape sachets that would make lovely heart winging gifts for the day! 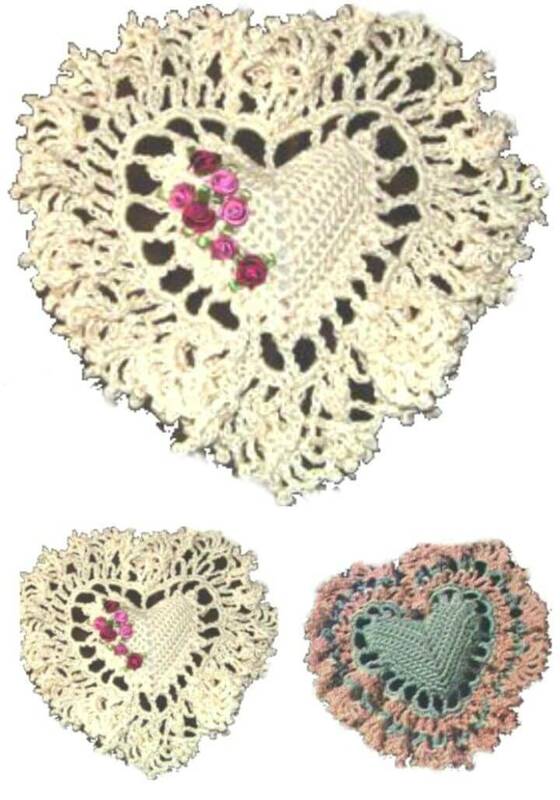 Check out some fascinating samples given below! 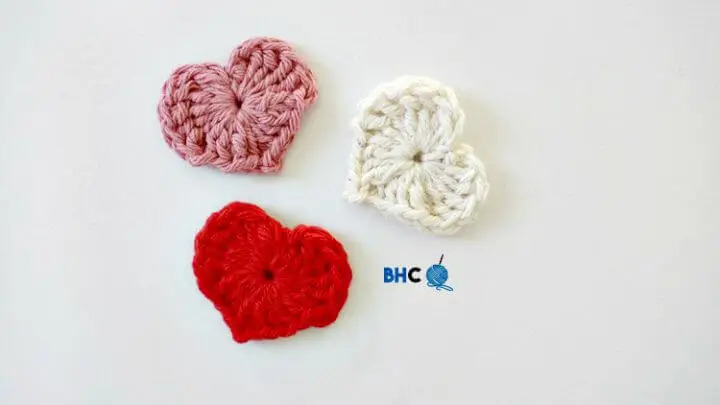 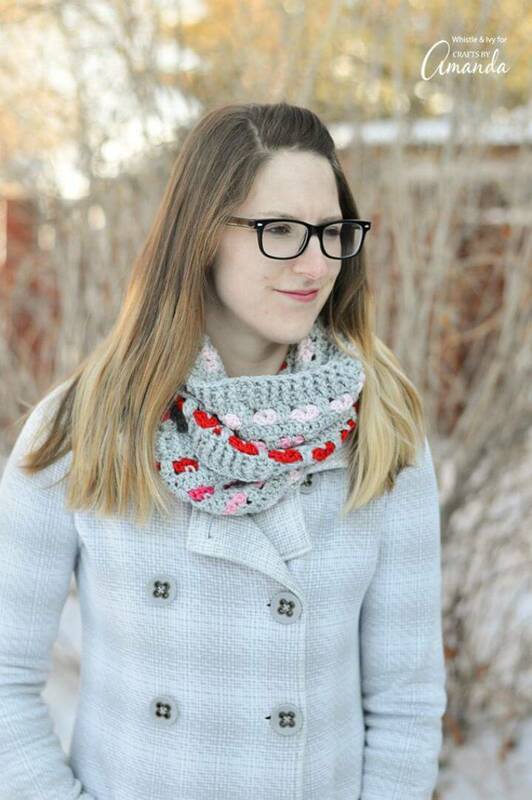 Just go with the heart motif and crochet outstanding throws, hats, blankets, mittens, coasters, potholders, bookmarks and even the fashionable clothing that would make epic Valentine’s day gifts for sure, see some exciting examples given below like the crochet heartfelt halter! 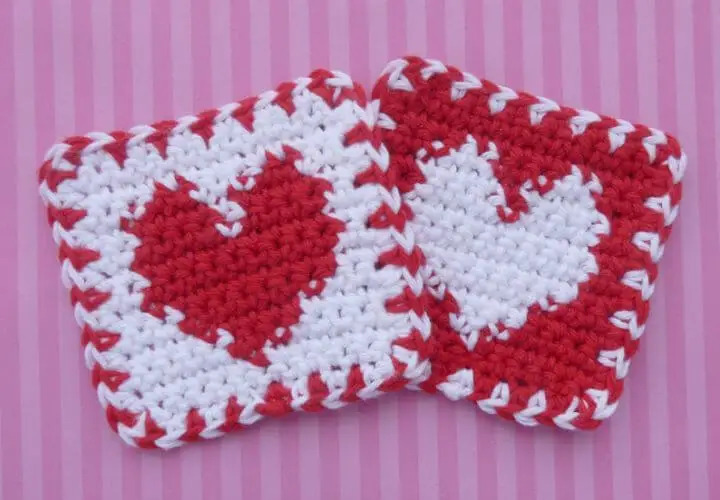 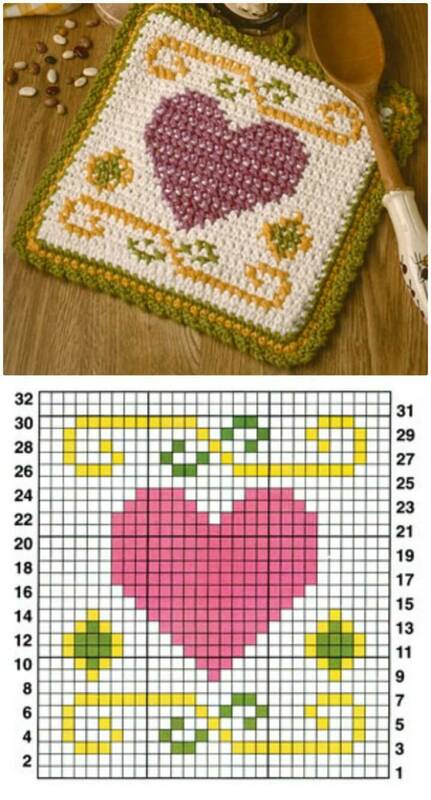 Just go on a short visit of the entire collection and see dozens of more incredible Valentine’s Day patterns that you have never thought before! 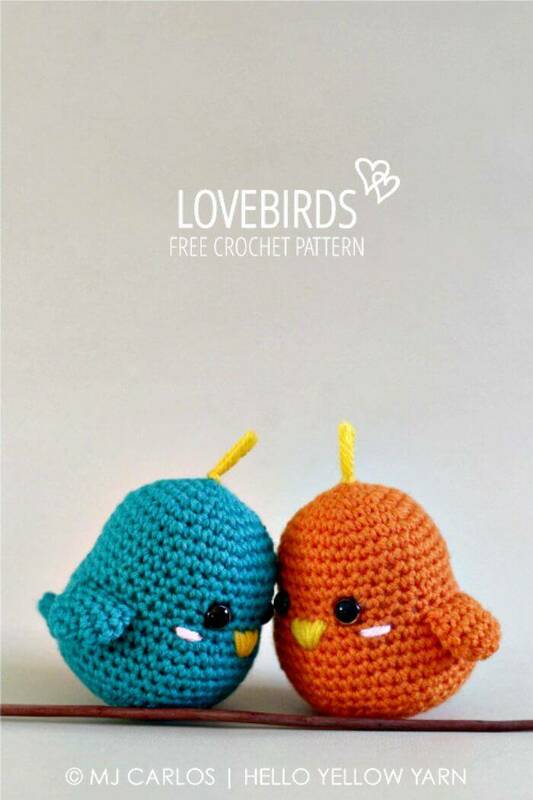 Select your favorite ones you want to try out and then just click the respective source links that will take you to the complete visual guides, free crochet patterns and also complete project details!